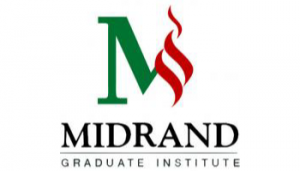 MGI’s BSc in Computer Science degree is grounded in a fundamental body of computing and information systems (IS) knowledge. The programme represents a reasonable consensus of the information systems and computer science community to include characteristics of the respective professions. Careers: System analyst, database administrator, network administrator, programmer, project administrator, IT manager, open systems specialist, software developer.